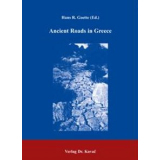 The sculptures of the late Bronze Age and early Iron Age ca. 1300-525 BC. 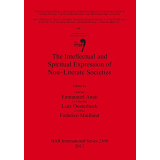 of the western Mediterranean constitute a rich source for understanding intercultural communication and the dissemination of symbols and ideas. 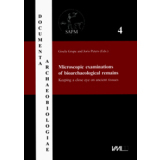 This book offers the first comprehensive comparative study of all the published works of Sardinia, Southwesternia, Corsica and Sicily, and the intense contacts that developed during the Bronze Age in the Mediterranean. 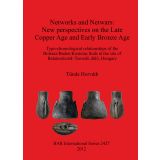 Settlement archeology, monumental architecture, funerary practices and religious rituals, as well as economic aspects in these four regions, linked by a network of anchorages, are also studied and compared. The development of power structures and organizational patterns of prehistoric communities is analyzed using alternative theoretical methods that consider heterarchies and complex but anarchic societies. 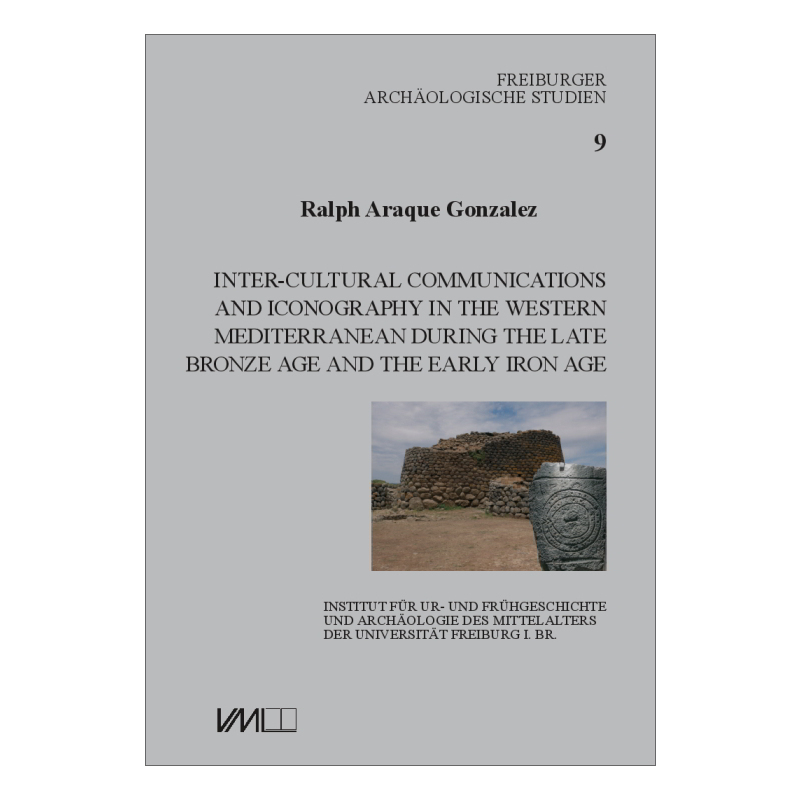 The sometimes dramatic changes that began in the early Iron Age and were also reflected in iconography can be better understood through aspects such as manipulative strategies, intensified communication, or dissociation. 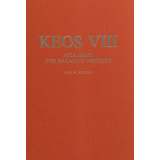 The work contains a complete, richly illustrated sample of 245 anthropomorphic bronze figures and references to 216 zoomorphic figurines and 146 boat models from Sardinia. 118 thoroughbred Stelae from the Iberian peninsula as well as the completely altered image art of the early Iron Age are examined in detail. In addition, there is a comprehensive collection of Corsican statue menhirs and the Sicilian figurative art of the Iron Age. The sculptures are archaeologically and iconographically examined, classified chronologically and spatially recorded by means of distribution maps. 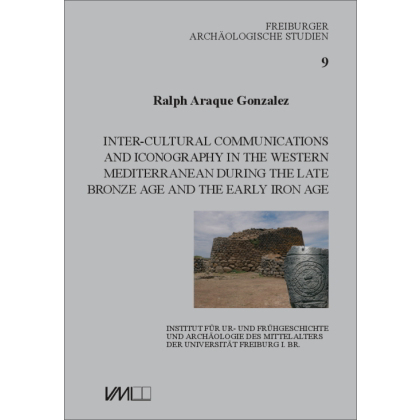 It is a valuable reference to the Mediterranean prehistory. 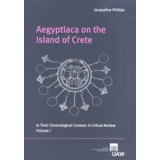 Aegyptiaca on the Island of Crete in Their Chronological Context: A Critical Review. Volume I and Volume II.